Summary: While Jesus often sharply criticized the scribes and the Pharisees, people of His time normally looked up to them as exemplars of virtue. They fasted, tithed, and kept the Sabbath in ways that few matched. In outward behavior, these men were Israel’s spiritual elite. Yet Christ told those listening to His Sermon on the Mount that no one could enter the kingdom of heaven without possessing and displaying superior righteousness. Yet how could this be? 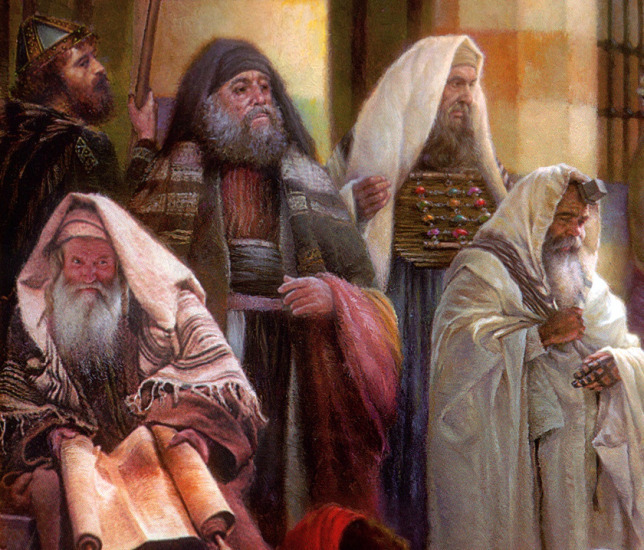 None of His hearers could keep even the Ten Commandments, today’s appointed Old Testament reading. How could they ever hope to excel when they couldn’t even keep up? The answer, of course, is the righteousness that belongs to believers in Jesus Christ. Those who participate in His death and resurrection through Holy Baptism (today’s Epistle) are clothed in the immaculate righteousness of the Son of God. 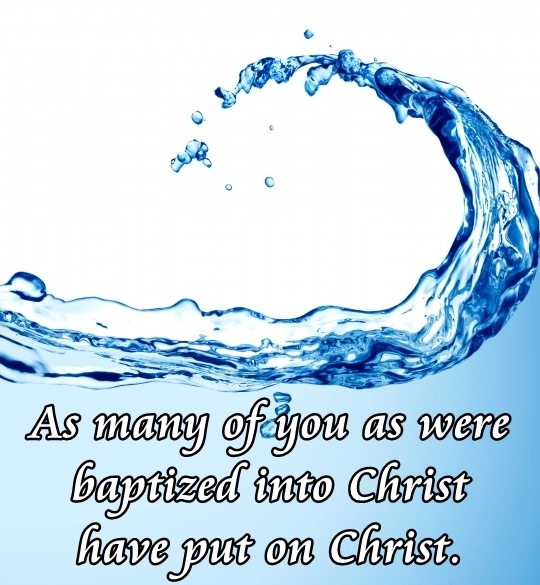 We baptized Christians — who hear and believe the Gospel, who trust Christ’s Absolution, who eat and drink His body and blood — exceed all earthly righteousness. The Father declares us holy and views us as being as completely sinless as Jesus Himself. Christ’s righteousness, poured over us and wrapped around us, also takes root within us by the power of the Holy Spirit. And though our thoughts, words, and deeds never match the Law’s demands, the Father still considers us to be His sinless children and accepts our works as “good” for the sake of His Son. Text: [Jesus said,] “For I tell you, unless your righteousness exceeds that of the scribes and Pharisees, you will never enter the kingdom of heaven. “So if you are offering your gift at the altar and there remember that your brother has something against you, leave your gift there before the altar and go. First be reconciled to your brother, and then come and offer your gift. Come to terms quickly with your accuser while you are going with him to court, lest your accuser hand you over to the judge, and the judge to the guard, and you be put in prison.